2016 seems to be tough year for most of us. It has been reported that last month, March, has been hottest month in the last 100 years. April seems to be equally worse. 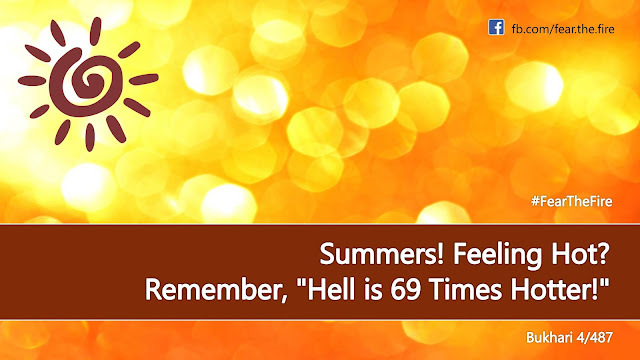 Many cities around the world have reported temperature over 42 degrees Celsius. Here's a short parable that drives the point why it is not wise to blame the Sun, and ignore the indications from Allah. Please go to settings > display > brightness and lower your brightness! Please, its too hot to handle! Kindly stop showing off. Strictly practice Allah's commandments, even though you may not like it. 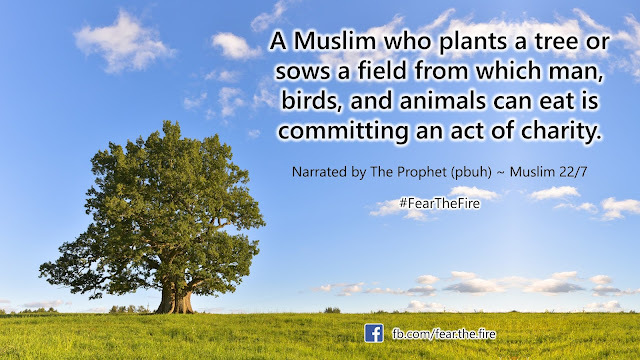 Follow The Prophet's Sunnah, even though you may not see a value in it. Obey your parents, even though you may not understand their wisdom. Accept what's ordained by Allah. Sacrifice as necessary and be patient. Live in harmony with others. 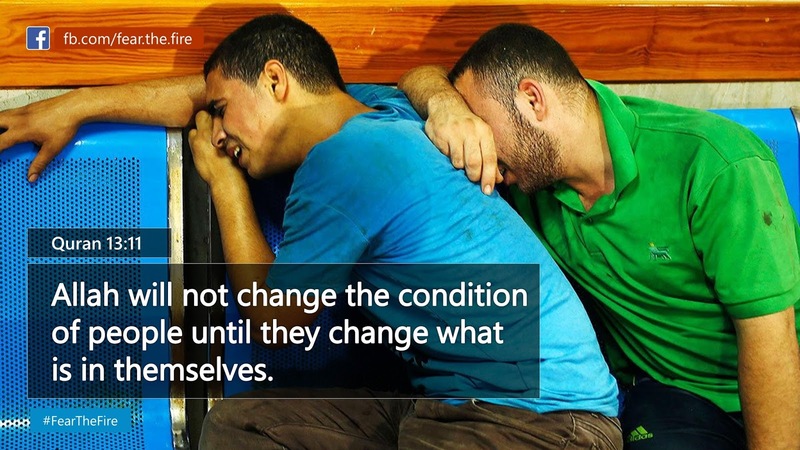 Adapt to situations. 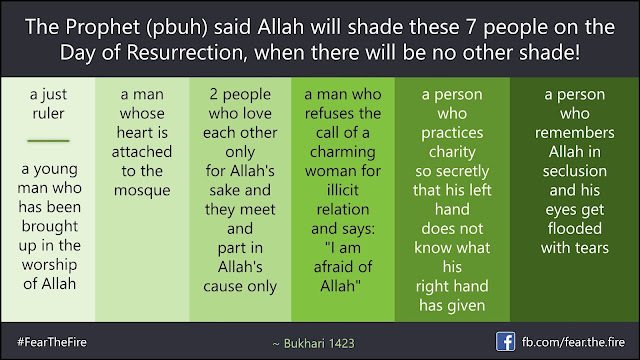 Stay away from backbiting, lies and cheating. Bury your ego and pride. Be human and love each other just for the sake of Allah. After a brief pause Sun added further. With me getting difficult, Allah is only reminding you again to fall in line. Without which thou shall not see mercy from Allah. You all have sinned more than you have done good. You all love to be in your comfort zones and have forgotten to budge by making small and big sacrifices for greater good. You all have become selfish and your ulterior motive is to show-off and please none but your own selves. 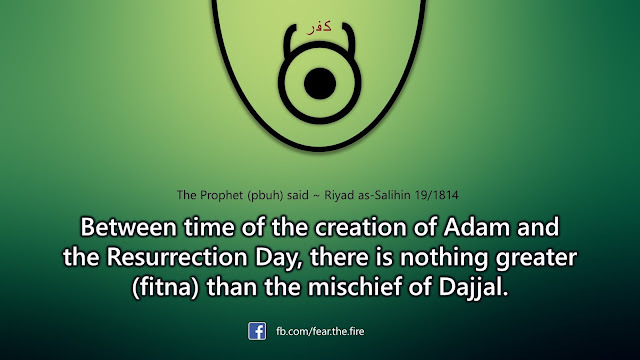 Know that Dajjal has not yet arrived and the humanity is already jittery with the temperature rise. Before the Antichrist comes there will be 3 straight years of drought. How are you all going to handle that when you see your family die out of thirst and hunger? After he has arrived, there will be a mayhem across the world. How are you going to handle that mayhem when you will see your near and dear ones slaughtered left right and center? 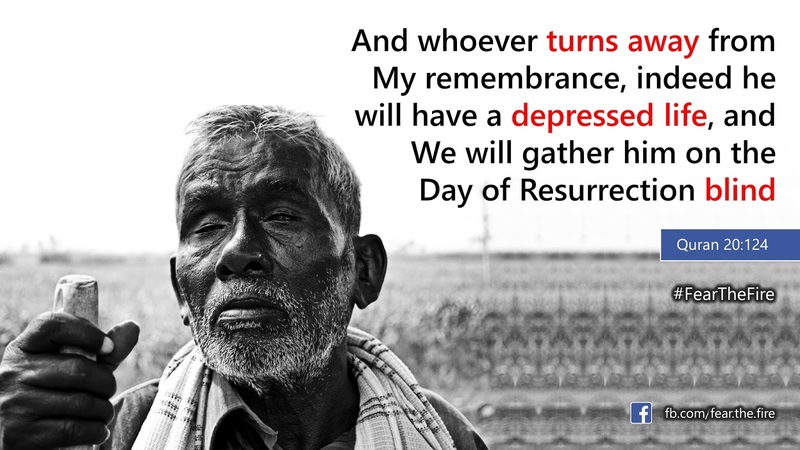 Know that you all will be in your graves. And the punishment of the grave in the grave is severe. 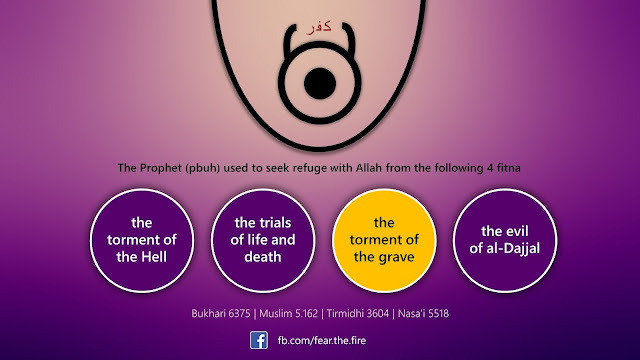 Don't you remember after every Salah your Prophet (pbuh) used to seek refuge from four things. One of them was the torment of the grave? Know that you all will be raised before your Lord on the day of Qiyamah. That is coming very soon. Allah will command me to be right over your heads and you will experience your brains melt and run out through your nose. How are you going to handle that? You will be drowned in your own sweat. How are you going to handle that? You will be thirsty and you won't be fed with water. How are you going to handle that? There won't be any shade on the plains of Arafat except the shade of Allah and you all know who will those seven kinds of people be in Allah's shade. Yet you have pride!! Know that after you all are judged most of you will be thrown in hell. Many will stay in there forever. Even if you wish death you will not be given death. Know that hell-fire is 69 times hotter than the fire of this world. 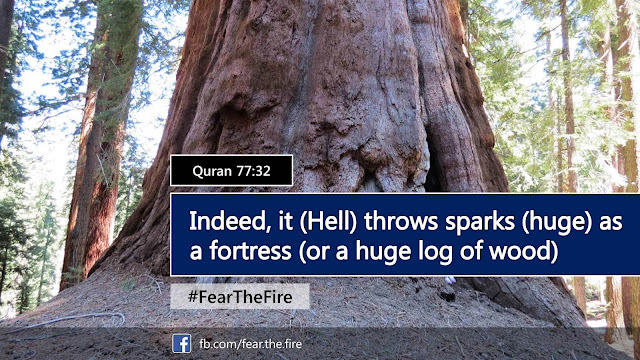 Know that a spark of hell-fire is as huge as a fortress or a palace of this world. Quite sure what I just said are not new to you. 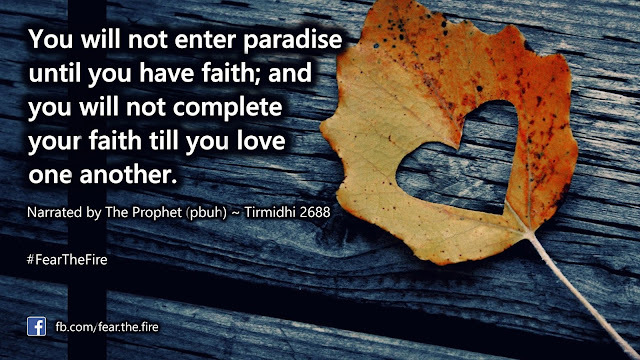 Yet, despite these being foretold by The Quran and The Prophet (pbuh) you continue to lead life as if there's no tomorrow! Minor and major signs before the end of time. Indeed Prayer prohibits immorality and wrongdoing.